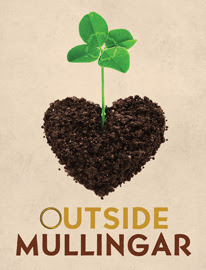 John Patrick Shanley's new play, Outside Mullingar, will be at the Geffen Playhouse this November. The New York Times has called his latest work his finest since Doubt. Family farms, feuds and fences have separated neighbors Rosemary and Anthony since childhood. But as the heather blooms in the Irish countryside, unexpected charms are unearthed. Pulitzer, Tony and Academy Award winning playwright John Patrick Shanley’s wry, romantic comedy reminds us that love, early or late, always arrives on time.